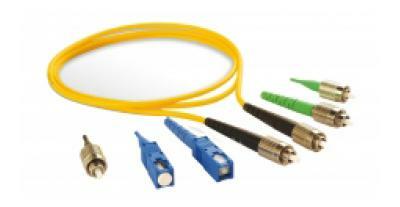 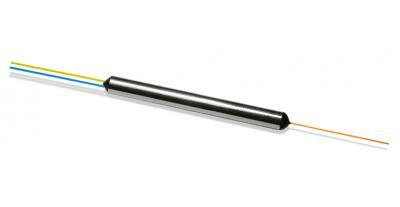 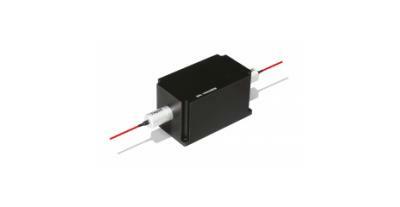 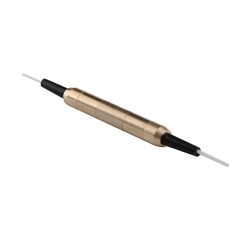 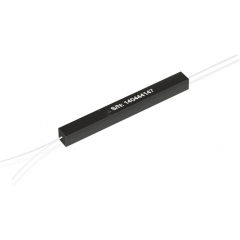 The Fiber Optic Tunable Filter is based on fiber Fabry-Perot interferometer technology. 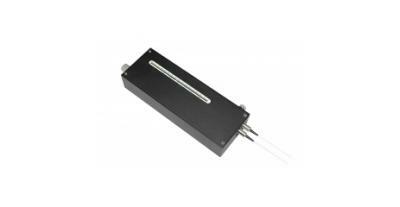 Activated by a piezoelectric transducer, the device can be tuned across the entire C + L band. 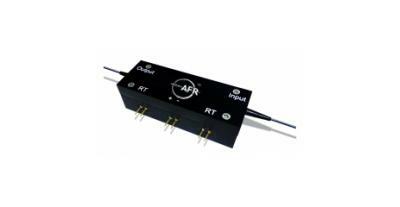 It is ideal for applications in signal selection, noise rejection, and spectrum analysis. 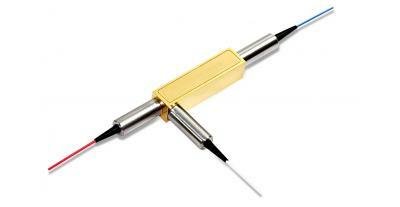 Two thermistors are mounted in the filter package for temperature monitoring.